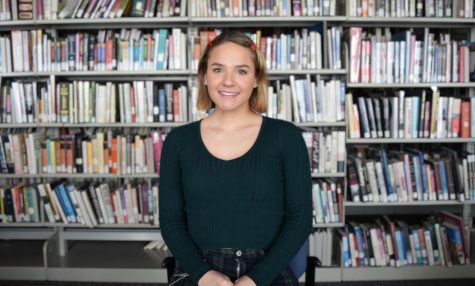 Bella is a junior at AHS and this is her second year as a staff writer for the Skier Scribbler. Bella is also apart of the AHS Dance Team and spends her free time singing, dancing, going to the gym, and writing. Bella is looking forward to continue being apart of the Skier Scribbler the rest of high school.